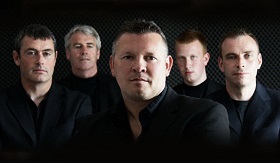 We source and hand pick the highest standard of wedding and party bands in the country. 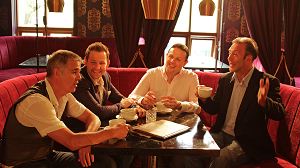 We listen to your brief and offer advice and guidance based on 25 years of experience in the business. 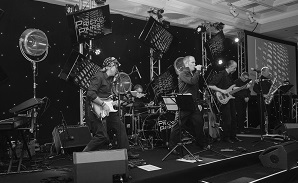 At Carol and Associates, we work directly with the band for hire or with their personal management to ensure that you receive personal attention and top quality customer service from the initial point of contact through to the completion of your event. Talk to Carol or Grainne today about your band hire needs – phone us on 01 490 9339.